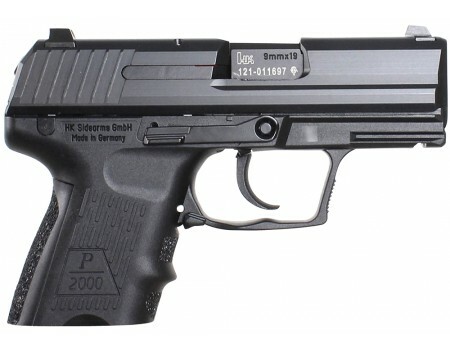 The P2000 is an ideal size and weight to comply with the requirements of the full range of police and security missions, including concealed carry. The cold-hammer barrel features a polygonal bore profile for increased velocity and outstanding shooting accuracy. It has a low-profile slide, ambidextrous magazine release and dual slide release levers for right or left-handed use. 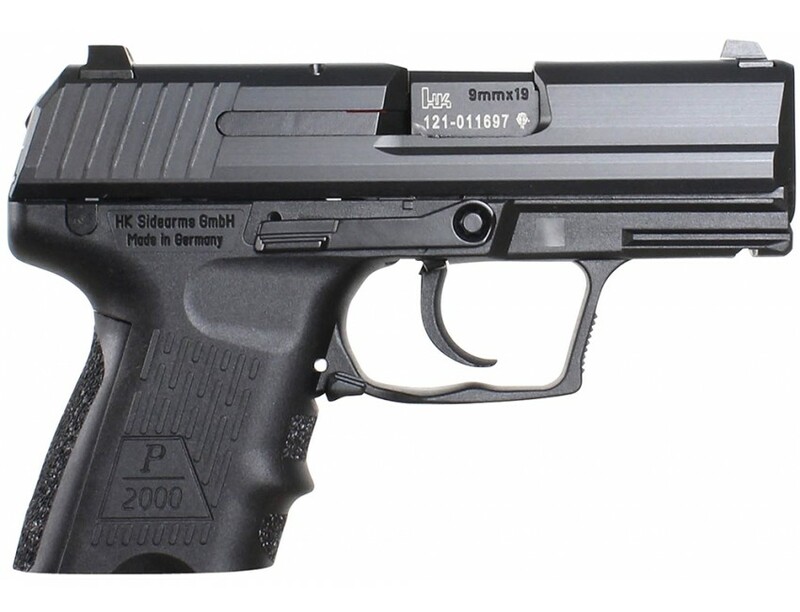 The P2000 utilizes a modular grip with exchangeable back straps and a set of "industry standard" mounting grooves molded into the frame for installing accessories.This Subcompact Variant 2 LEM model has a LEM DAO trigger system and double recoil/buffer spring assembly. Included are one additional backstraps and two 10-round magazines.